Munich, Thursday, April 13, 2017 — Brainlab, a leader in medical technology, recently held three Novalis User Meetings, in Bonn, Paris and Dublin, bringing together clinical specialists in stereotactic radiosurgery (SRS) and stereotactic body radiotherapy (SBRT). Over forty speakers from France, Germany, Austria, Switzerland, Canada, Israel, Ireland, Belgium and the United Kingdom were in attendance to discuss technological advancements in radiation oncology and neurosurgery ranging from clinical decision-making to powerful, automated software modules for more individualized treatment planning and delivery. Brainlab has always been a strong advocate for interdisciplinary cooperation to help bridge the gap between neurosurgery and radiation oncology. The Novalis User Meetings have long provided an open, educational forum to discuss clinical user experiences as well as future innovations. Attending clinicians discussed the use of innovative technology in the treatment of spine tumors, brain metastases, primary cranial tumors, arteriovenous malformations (AVMs) and trigeminal neuralgia. In an adjacent ceremony, James Robar, PhD, representing the Novalis Certified Expert Group, presented certification to Beaumont Hospital, Dublin as well as Surrey Hospital, Guildford, UK, which both completed audits and gained Novalis Certified accreditation in March 2017. 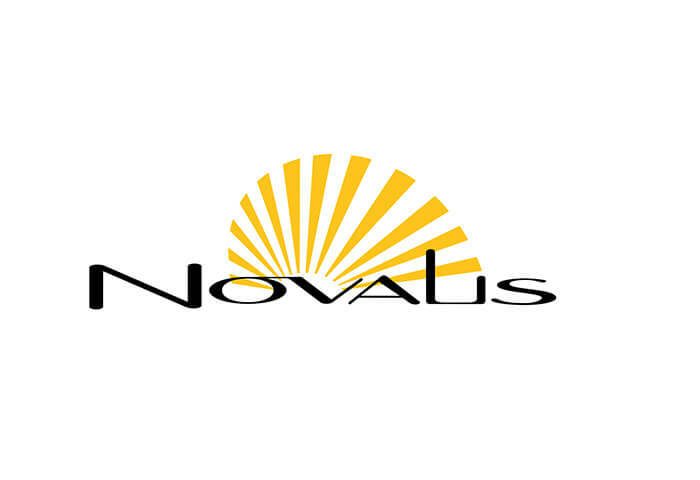 Beaumont Hospital is the first institution to become Novalis Certified in Ireland, marking continued dedication to providing safe and effective radiosurgery treatments to its patients. Following the User Meetings across Europe, members of the global scientific community in radiosurgery will come together at the 7th International Conference of the Novalis Circle, taking place May 19 – 20, 2017 in Chicago. In parallel, Brainlab will be hosting a Neurosurgery Residents Program in collaboration with Chicago Booth School of Business, providing a learning platform for young residents about leadership training and the latest in neurosurgical technology innovations. Interested physicians and residents can register at www.novaliscircle2017.com. Brainlab technology powers treatments in radiosurgery as well as numerous surgical fields including neurosurgery, orthopedic, ENT, CMF, spine and trauma. Founded in Munich in 1989, Brainlab has over 11,700 systems installed in over 100 countries.